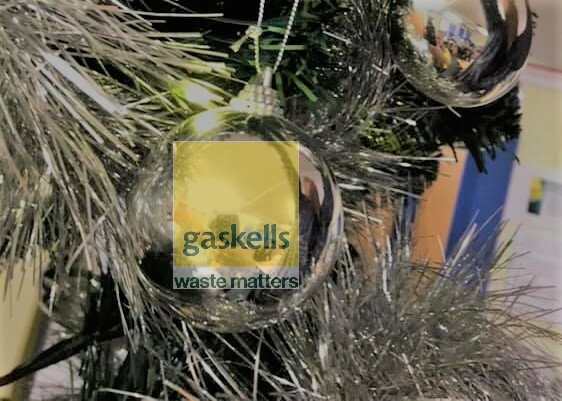 With the festive season fast approaching we want to let you know our Christmas and New Year operating changes, so you can plan your waste collections accordingly. Largely it’s business as usual with the only two days we’re not operating being Christmas Day and New Year. Wednesday 26th December Monday 31st December – Normal operating hours. If your collection day falls on Christmas Day or New Year’s Day your waste will be collected either the day before or day after, and you will be notified which one. We’d like to wish all our customers the best for the festive season. Gaskells help Manchester Duck Race with “wheelie” good way to recycle. Gaskells Backing the Grand National for Fourth Year.